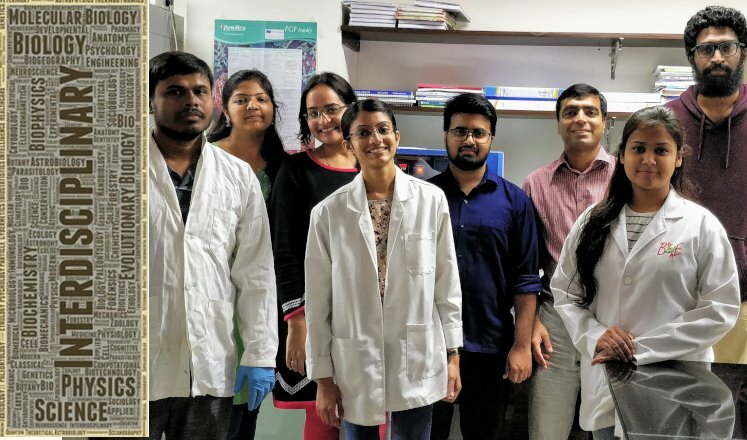 Interview of Shubha Tole from TIFR, Mumbai, on the social and subconscious biases in society against female scientists and some approaches to tackling these challenges. Setting up my own lab has been an exhilarating experience, which I have thoroughly enjoyed the past few months. Mid semester recess brought the much-needed break and without much realization month of March knocked at our door. I was oblivious as to what was in store for me.